This is a new series of short and economical supplements for the Pathfinder Role Playing Game that offers alternate or enhanced rules that can be used for Pathfinder characters. 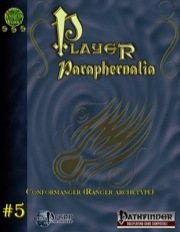 This issue introduces a new archetype for the Ranger class. The Conformanger couples the power of the ranger with bestial strength of the animal world. Am I the only person to have ever purchased this PDF? 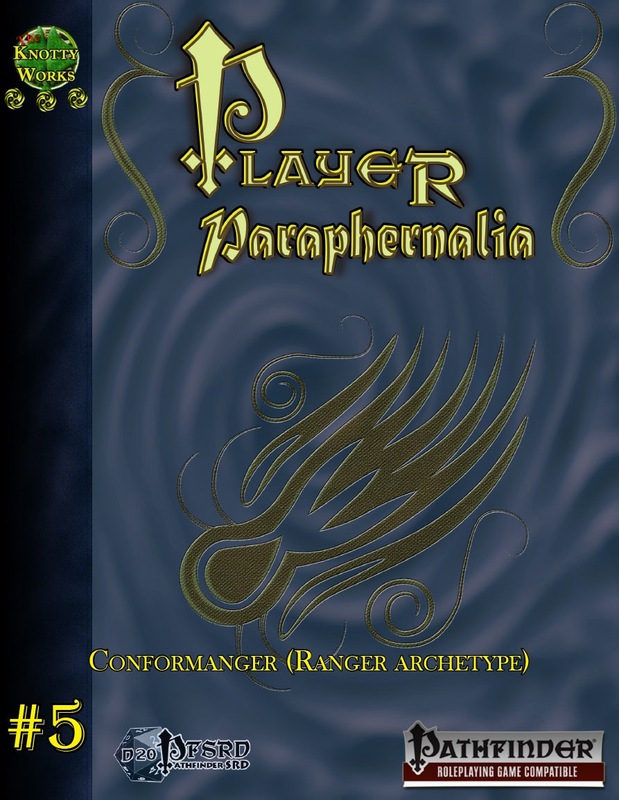 Except for the file name, the PDF sold here is completely identical with the one contained in "Player Paraphernalia #6--Ranger Archetype: The Churimanger (PFRPG) PDF", which I bought at the same time I bought this one.